It’s the ultimate super-hero duo. The Superman and Supergirl childrens themed party entertainment will fly high, delight and entertain the kids with super hero style. 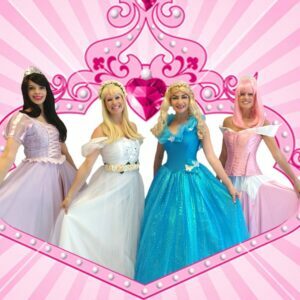 The perfect childrens themed party entertainment for for up to a maximum of fifty kids. 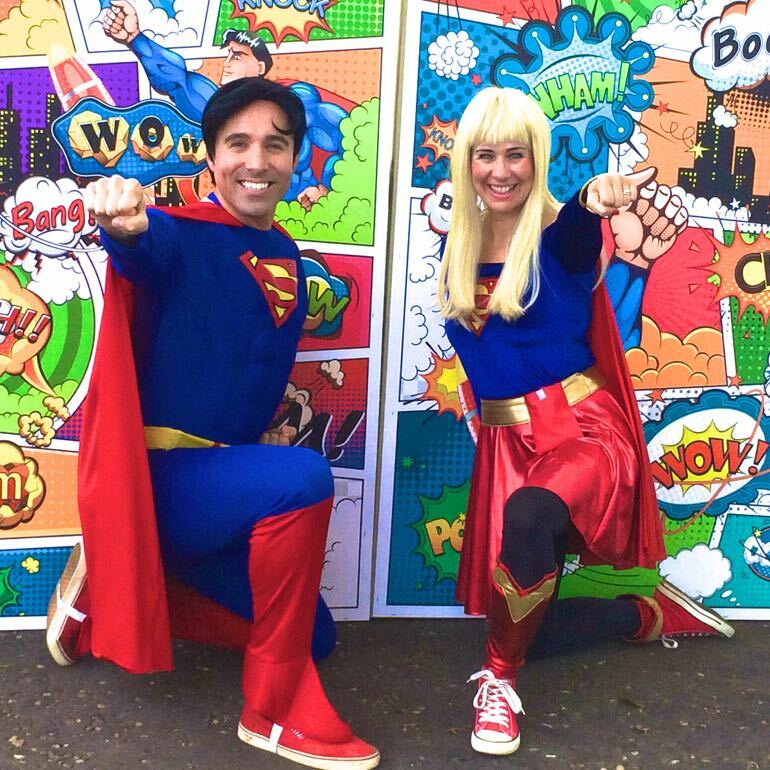 Have our childrens entertainers London swoop down, swoosh their red capes and make your kids party wonderful. 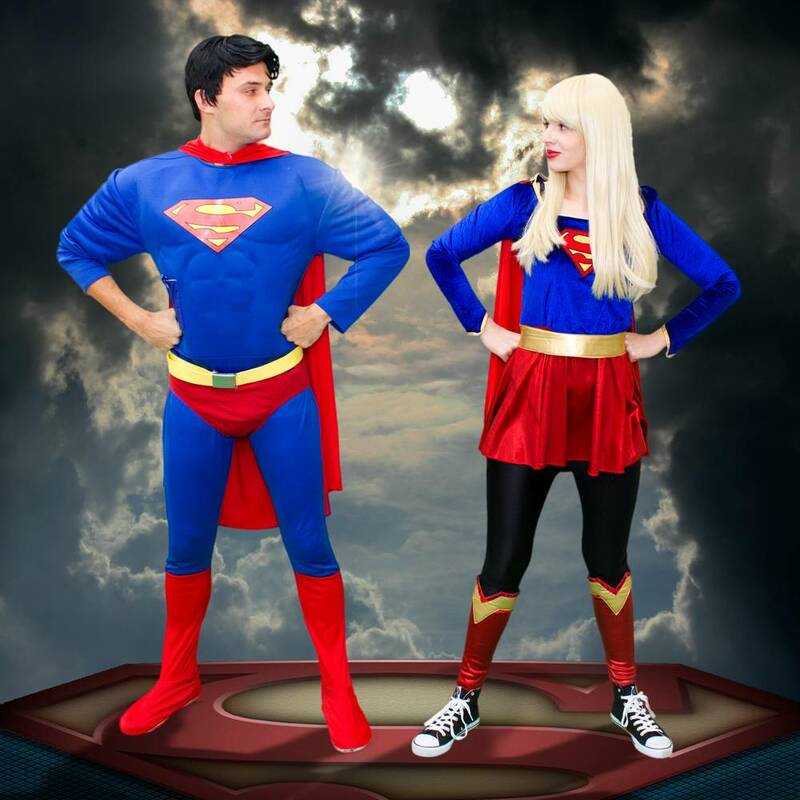 Our childrens entertainers London will arrive as the ultimate superhero dream team in the Superman and Supergirl childrens themed party entertainment. 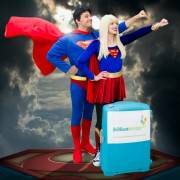 Team up and learn some super moves, shake your pompom with Supergirl, jump up high and defend the earth from incoming missiles with Superman’s bubble bursting competition. Finish the day and bring everyone safely down to earth in Superman and Supergirl’s childrens themed party entertainment parachute. 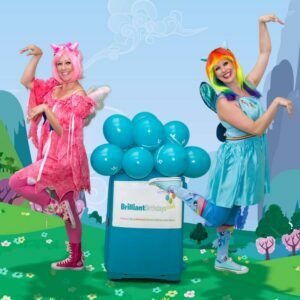 Our London based kids party entertainers are the perfect stress free solution to your party. 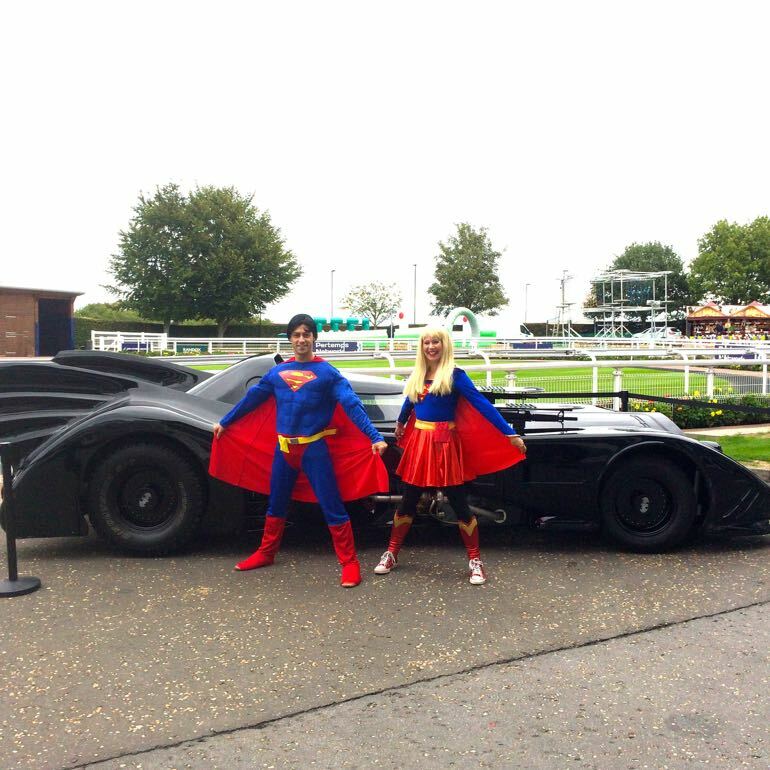 Our childrens entertainers London know how to make your day truly super. 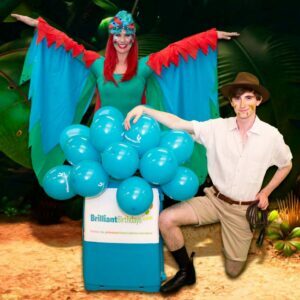 Our childrens entertainers London can captivate and entertain for one two or three hours to suit your needs. 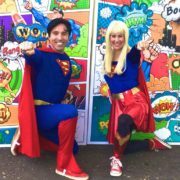 The games played in the Superman and Supergirl childrens themed party entertainment will vary depending on how long is booked. 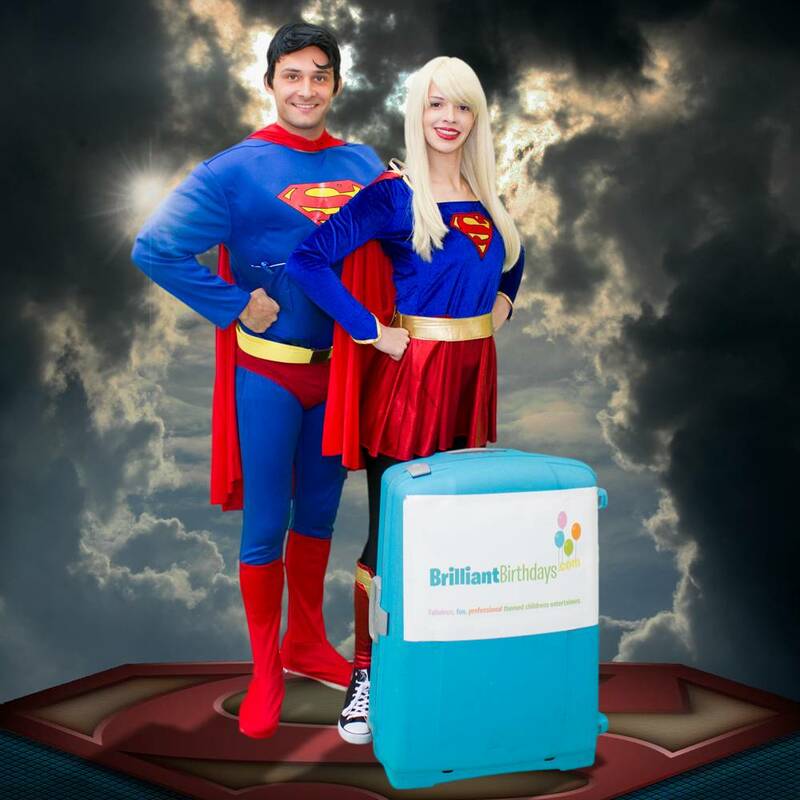 Superman and Supergirl can stride down to any Central London or Greater London location. 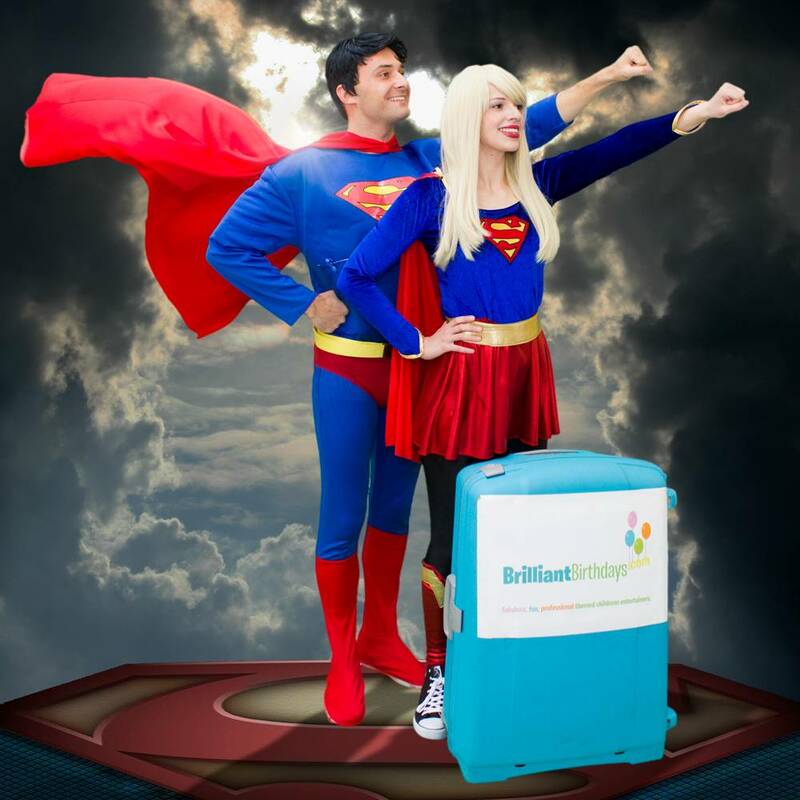 If our childrens entertainer London will be flying the Superman and Supergirl childrens themed party entertainment to a venue outside the M25 there will be a charge of 40p per mile from and back to the M25. So put on your red cape, fly high and have the ultimate super-hero duo save the day at your party. 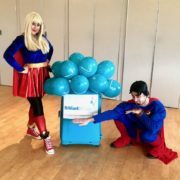 Book your Superman and Supergirl childrens themed party entertainment now! My son’s birthday turned out to be a blast thanks to you guys. 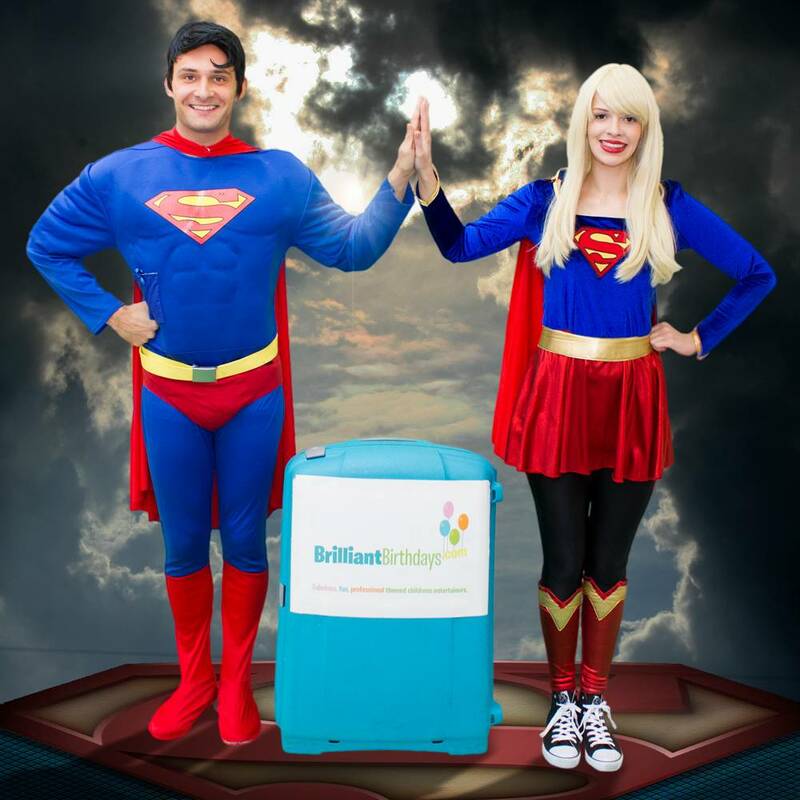 I’m glad I decided to go with Brilliant Birthdays and your duo Superman and Supergirl. All the little ones had so much fun….they are still talking about it! You can bet I’ll be calling you again next year. Bye until then! I would highly recommend Brilliant Birthdays!! 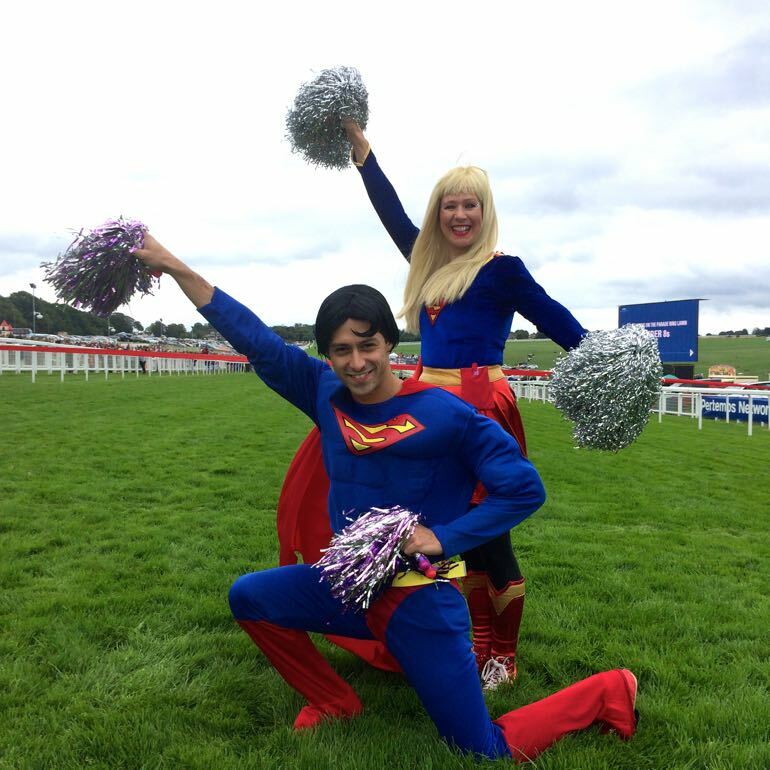 It was a big surprise when Superman and Supergirl appeared as a duo. They did amazing job!! My little one and all the little ones enjoyed every minute of the party. THANK YOU !!! Well these guys kept 48 children engaged and following along with all the dancing and games! Such amazing entertainers! Superman and Supergirl really did exceed my expectations! A wonderful company with such lovely staff, I will be booking again next year for sure! Thank You also to Claire who made the booking process very smooth and easy! 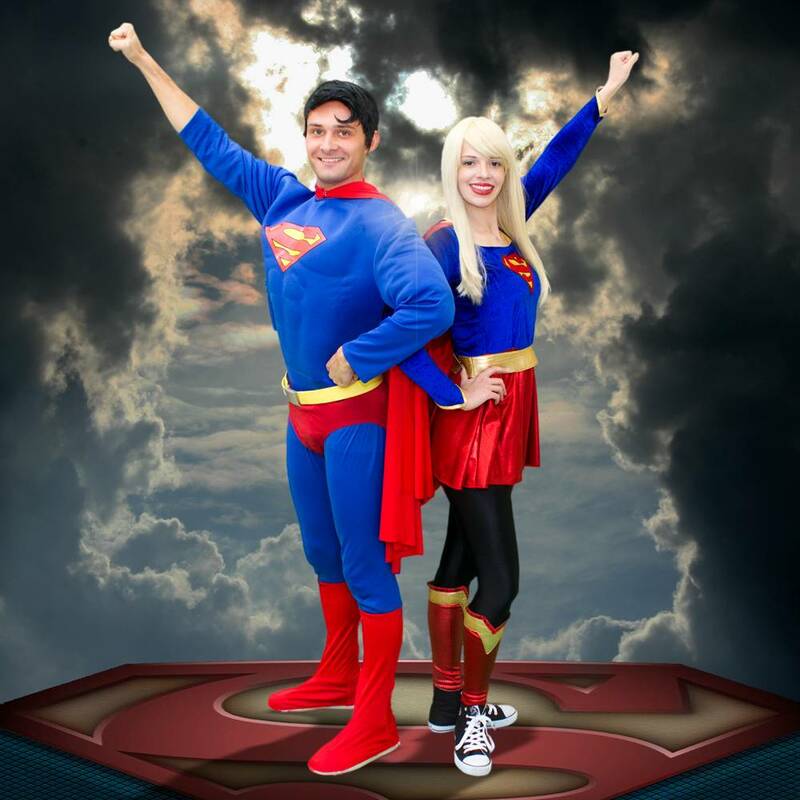 We had great Superman & Supergirl Lookalike Party! 50 kids attending and all smooth and perfect! Well Done Brilliant Birthdays! Thank you for Superman & Supergirl Lookalike Party last month! You made my twins feeling like a stars! THANK YOU! 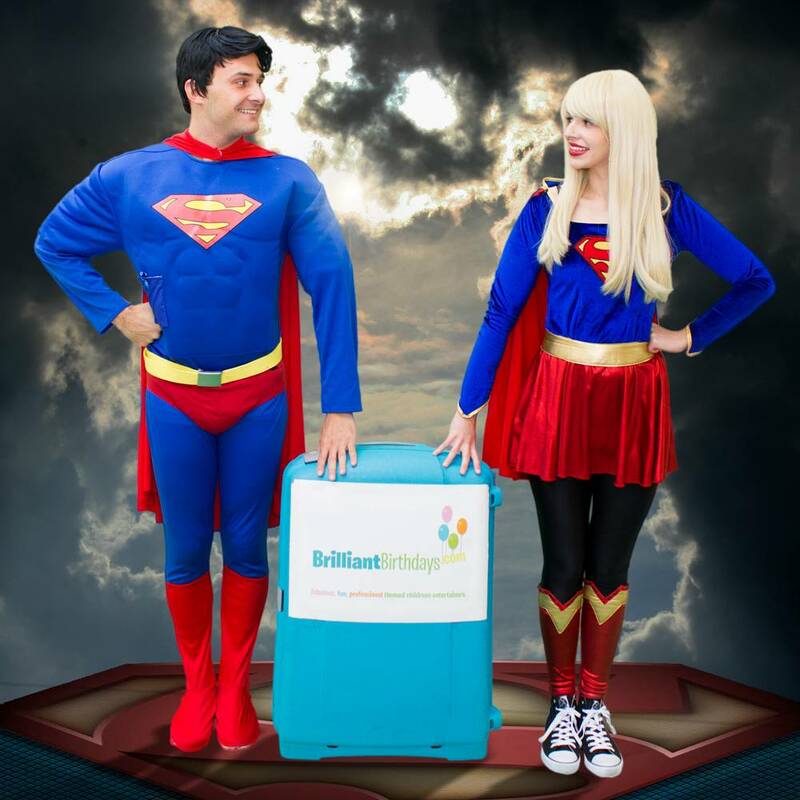 We had Superman & Supergirl party on last Sunday, ours entertainers were amazing, kids loved them both, they were so joyful and very kind with kids, they had lots of games. Will recommend them to everyone! Thank you Brilliant Birthdays! 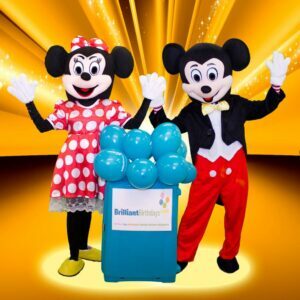 Dear Brilliant Birthdays, Thank you for sending over great kids entertainers! They were really really good with children! Children enjoyed every single moment of the party! I can’t praise you enough for the amazing entertainment at my daughters’ birthday party. All parents said how good the entertainment was and the kids simply didn’t want to leave the party. It was the highlight of the day and I will definitely book again!